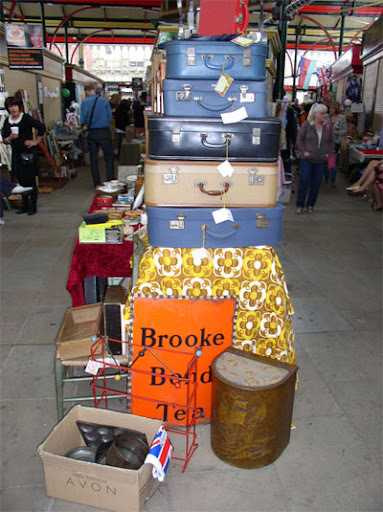 One of our regular traders has become a favourite with visitors and fellow stall holders alike. 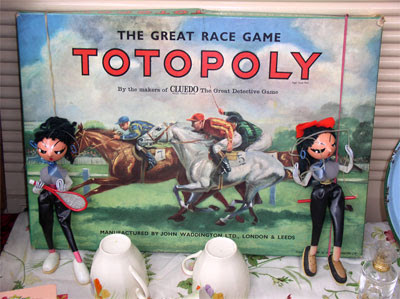 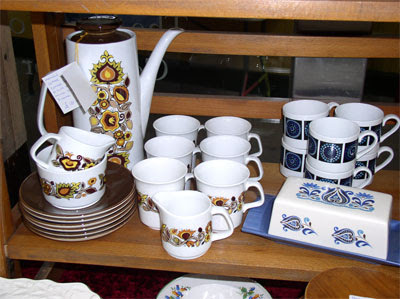 All Our Yesterdays offers an amazing selection of vintage china, collectables, toys and books, from the Victorian era to the 1980s. 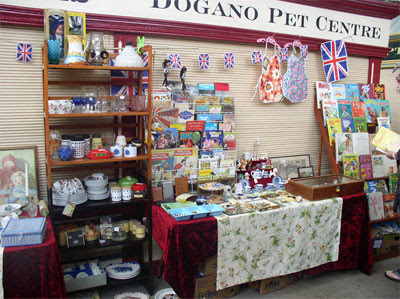 Wayne from All Our Yesterdays has been collecting for over 35 years and stands at The Vintage Village and at Stockport Town Hall Antique & Collectors Fairs. 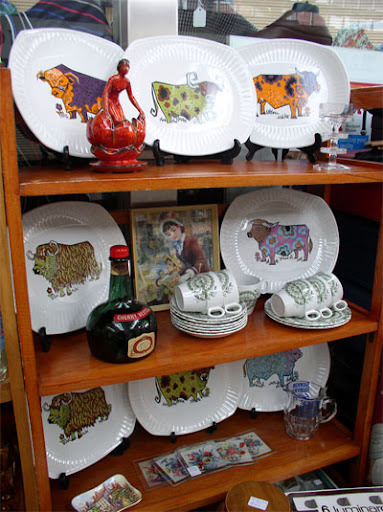 "I sell items that I would like to collect myself and enjoy passing on some of my own collection to my customers. 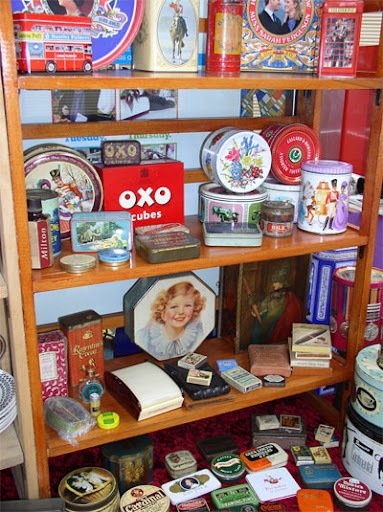 I started collecting tins when I was 11 or 12 and find that they have never lost their interest, they are always useful for storage or for an unusual display. 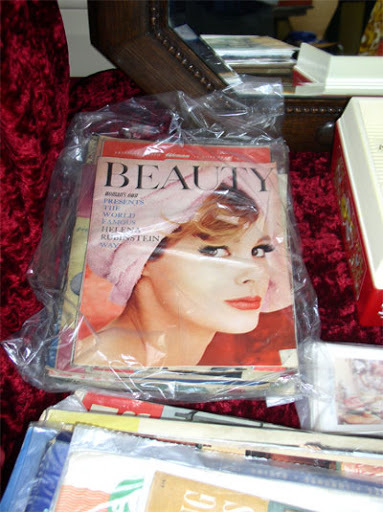 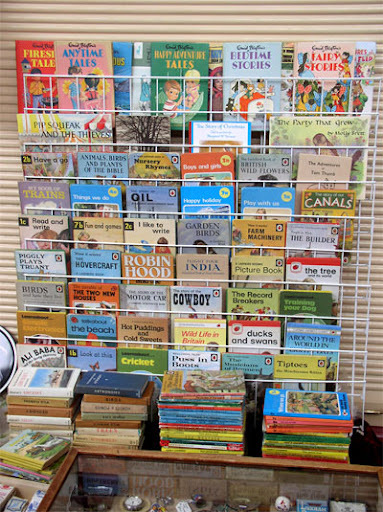 Now I sell vintage Disney, vintage children’s books, most of which I have read to my own children, toys, games, retro and vintage kitchenalia and the odd antique."